The CW and its talent are passionate about and commited to raising awareness for a number of charitable causes. CW Good is the platform designed to spotlight those efforts and inspire YOU to get involved, as well. Together, we can make the world a better place. In partnership with #SeeHer and select members AT&T, USAA and Dove Haircare, The CW hosted a Fall 2018 launch event, "Powerful Programming, Powerful Women." This inspiring event included panel discussions with the women of Shethority, the global online collective focused on amplifying women's voices launched by stars of The CW's superhero series, and the women showrunners and executive producers of The CW's hit primetime series. The #SeeHer movement is spearheaded by the ANA, the largest marketing and advertising association in the United States. The CW Network’s new initiative, We Defy, is an on-air, digital, social and print campaign reinforcing the network’s commitment to inclusion and representation. 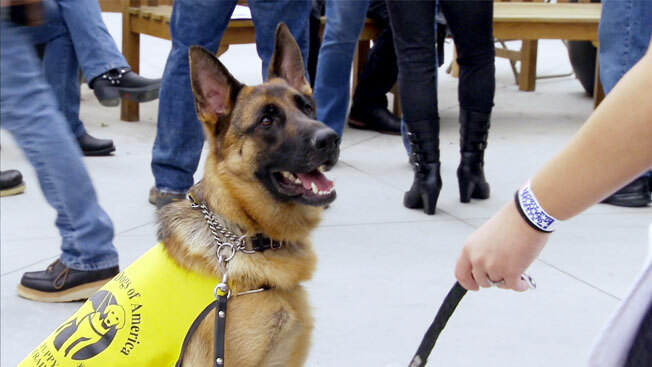 Guide Dogs of America is dedicated to its mission to provide guide dogs and instruction in their use, free of charge, to blind and visually impaired men and women from the United States and Canada so that they may continue to pursue their goals with increased mobility and independence. 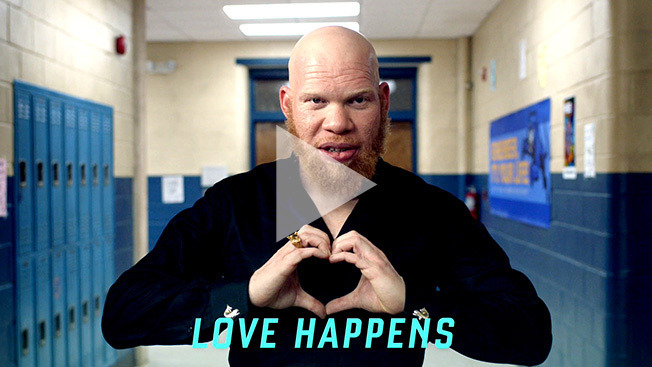 The Ad Council, R/GA, and an unprecedented group of brand partners present Rising, a short film that is a powerful extension of the iconic Love Has No Labels campaign. 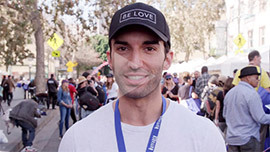 The film was directed by Game of Thrones’ David Nutter with screenplay by Lena Waithe creator of Showtime’s The Chi and Emmy winning writer for Master of None. It features the immediate aftermath of a massive storm and challenges viewers to consider why it takes a disaster to bring us together. The film pays tribute to real moments when people from different backgrounds have come together following natural disasters. Rising hopes to encourage all Americans to come together and ultimately inspire people to act inclusively every day. Come Together at lovehasnolabels.com. CW Good and Riverdale’s Madelaine Petsch teamed up with the NATIONAL CHILDREN’S ALLIANCE to help empower victims of sexual abuse and assault. Sexual abuse and assault are far too common. It leaves deep scars and often makes victims feel powerless. You have more power than you know. For more information, visit GetThePowerBack.org to take control, stop the hurt, and reclaim the future. The SKID ROW CARNIVAL OF LOVE transforms Skid Row in Los Angeles, California, an area with the largest homeless population in the United States, into a "colorless, classless, beacon of light" for one special day at the start of each year. Join Justin Baldoni, his Jane The Virgin co-stars, and The Wayfarer Foundation on this endeavor. MY LAST DAYS, an uplifting documentary series about courageous people facing one of life’s most difficult challenges, a terminal illness. 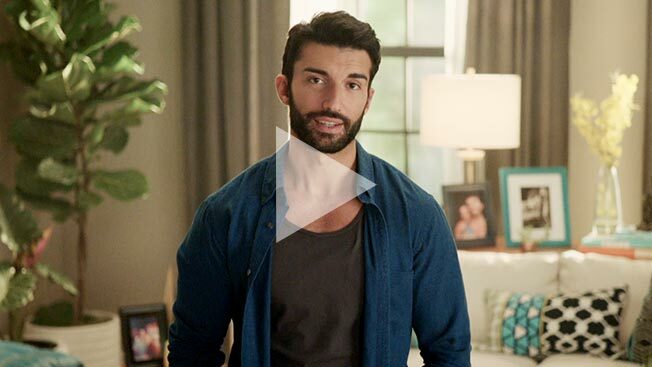 Created and hosted by JANE THE VIRGIN star Justin Baldoni, MY LAST DAYS features the compelling stories of six real-life superheroes, who remind us that having a limited amount of time doesn’t mean we can’t make a positive impact on the world.